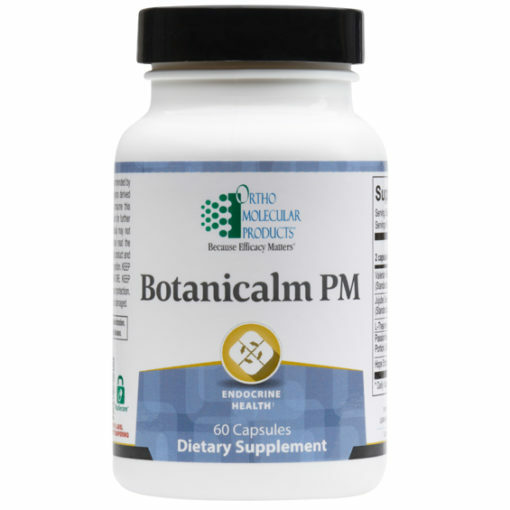 Botanicalm PM is formulated to induce the relaxation needed to support better sleep for those experiencing temporary sleeplessness. 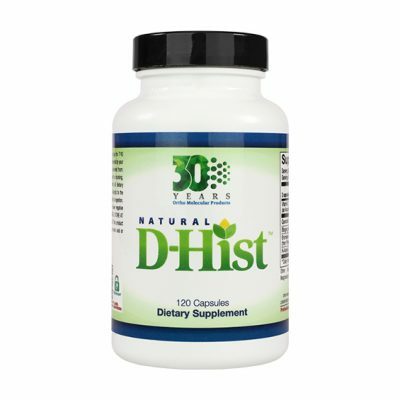 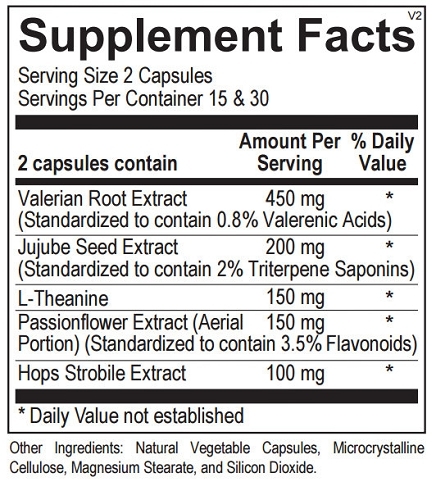 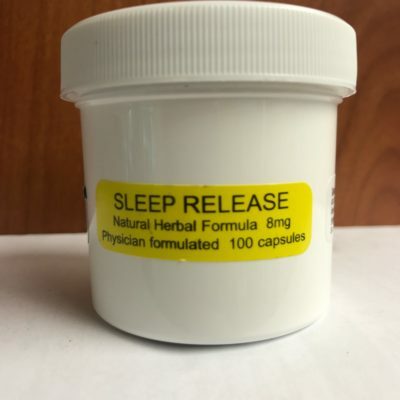 The formula is especially suited to help those with difficulty falling asleep due to restlessness. 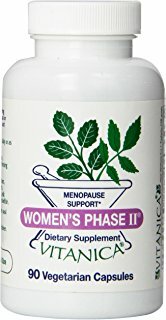 60 capsules.